The video for this blog post is of an Extraordinary Vessel treatment protocol using inter-dermal needles to increase shoulder range of motion in an individual that has not had complete range in shoulder abduction for over 24 years. In 1995, Autum Kirgan, L.Ac., was thrown 70 ft. out of the back windshield of a car, resulting in numerous injuries including bilateral pneumothorax, bruised lungs, and a complete mid-portion clavicular fracture of her left arm. It’s amazing that she survived and that she does not have more lingering injuries, however since the accident, she had been unable to lift her left arm to the side further than approximately 120˚. This limitation in her shoulder range of motion hindered her ability to properly perform a scapular stabilization exercise taught in the Postural Assessment and Corrective Exercise class held in the Sports Medicine Acupuncture Certification Program. Using an intra-dermal needle prescription of Du Mai/Yang Qiao master points of SI 3 and UB 62, the difference in shoulder range of motion before and after needle treatment is amazing. The extraordinary vessel needle prescription is based on human movement, which the author has been using and refining for over 20 years. Amongst all the different techniques of acupuncture, press needles, also known as intra-dermal needles, provide the practitioner with a unique and effective tool when it comes to combining acupuncture treatment with rehabilitative exercise. The combination of press needles and a home rehabilitative exercise program can reduce rehabilitation times. 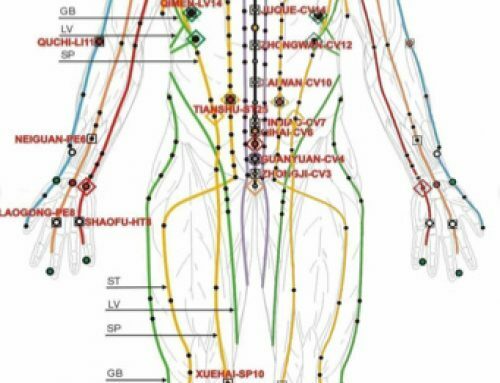 Intra-dermal needles can be inserted into specific points that will constantly stimulate the proprioceptive systems and promote the movement of qi and blood in the jing luo. There is evidence that afferent proprioceptive information from cutaneous proprioceptors assists in the perception of motion (Lephart, S. 1992, Reiman, B. 2002). 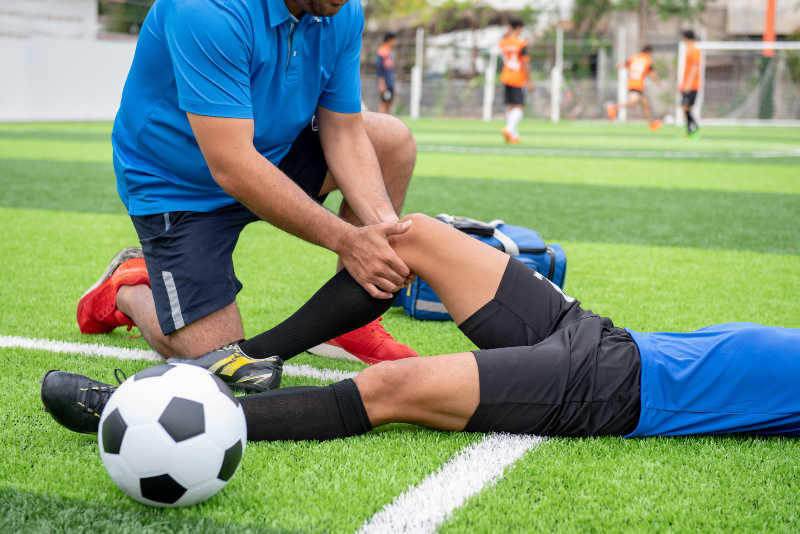 In fact, it was found that patients with anterior cruciate deficient knees and osteoarthritis relied more on the cutaneous proprioceptors for the perception of joint motion than non-injured individuals (Callaghan, 2012). This field of research helps to explain why intra-dermal needles can have a profound effect on movement patterns. There are two types of intra-dermal needles—the press needle commonly used in auricular acupuncture and the closed head needle, referred to as hinaishin in Japanese acupuncture. For acupuncture during exercise, the author suggests using Pyonex press needles and prefers the 0.20 mm x 1.2 mm sized needles. There are many sizes of press needles ranging from 0.20 mm x 1 mm to 0.26 mm x 1.8 mm. It is important that the patient is comfortable with the press needle during exercise. The intra-dermal needles can be retained for 3-4 days. If the patient feels any pain or discomfort from the needles, they should be removed immediately. The practitioner can use press needles on a patient that is having difficulty performing the prescribed exercise due to mild pain or a lack of proprioceptive awareness. It is important to remember that if the patient experiences pain or discomfort that is more than mild during exercise, it is a sign that the exercise may be too difficult or inappropriate for that person. The goal of using press needles is not to enable the patient to perform inappropriate exercises, but to remove obstructions in the channels that may be causing mild discomfort and decreased proprioceptive communication. 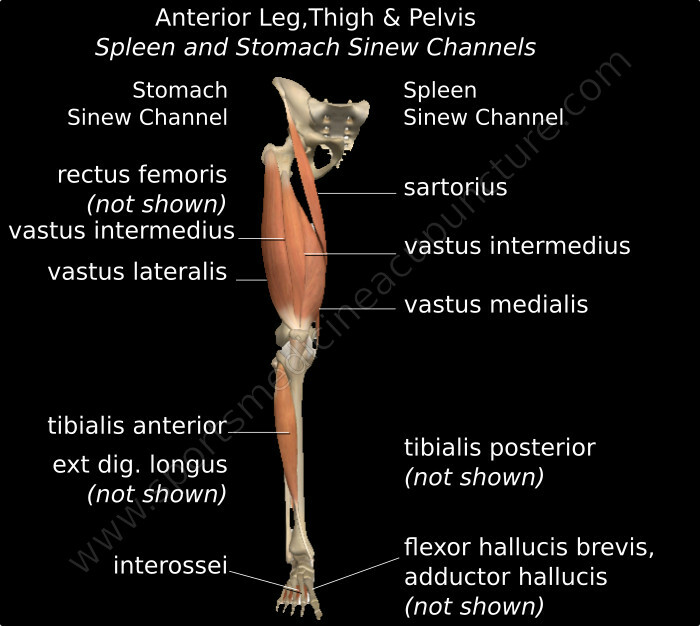 Mild pain or decreased proprioception that involves primarily flexion and adduction movements responds best to the use of the Ren Mai/ Yin Qiao Mai or the Chong Mai/Yin Wei Mai; extension and abduction movements respond to the Du Mai/Yang Qiao Mai (video) and rotational movements respond best to the Dai Mai/Yang Wei Mai pair (Fig. 1). Figure 1. Isometric exercise for shoulder external rotation with press needles applied to GB 41 and SJ 5. The author will usually try a unilateral point combination on the side of the exercising limb first. If the results are not satisfactory, a unilateral treatment on the opposite side can be tried. In many cases, a quick palpatory assessment for tenderness of the master points of the vessel pair will usually lead to the correct Extraordinary Vessel combination. 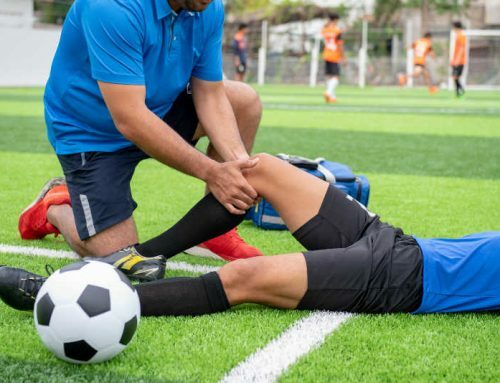 Parts of this article are an excerpt in Matt Callison’s soon to be released book—Sports Medicine Acupuncture: An Integrated Approach Combining Sports Medicine and Traditional Chinese Medicine. Pyonex needles are distributed by SEIRIN and distributed by LhasaOMS. Callaghan, M. J., McKie, S., Richardson, P., & Oldham, J. A. (2012). Effects of patellar taping on brain activity during knee joint proprioception tests using functional magnetic resonance imaging. Physical therapy, 92(6), 821-830. Lephart S, Kocher M, Proprioception following ACL reconstruction. Journal of Sport Rehabilitation. 1992; 1: 188-196. 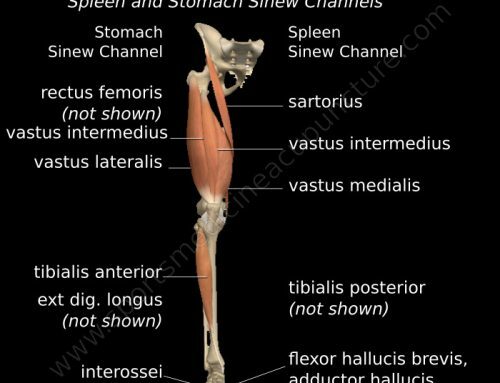 Reiman B, Lephart S. The sensorimotor system, part I: The physiologic basis of functional joint stability. J Athl Train. 2002; 37(1): 71-79. Matt Callison is the president of the Sports Medicine Acupuncture Certification program. He has been combining sports medicine and traditional Chinese medicine (TCM) for over 26 years. He is the author of the Motor Point and Acupuncture Meridians Chart, the Motor Point Index, The Sports Medicine Acupuncture textbook and many articles on the combination of sports medicine and TCM.